Classic Wisconsin Fish Fry Scale: 3.5 points out of 5, almost a Classic Wisconsin fish fry. It was just the two of us for fish, and the roads were slick from the weather, so we opted for something low key. I would have never thought Aldo's Pizza of all places would have Friday night fish, and never would have thought it was as good as it was. We drove through the snow on slick roads to find Aldo's Pizza not busy at all, from what I hear though it's usually quite busy for a Friday night. 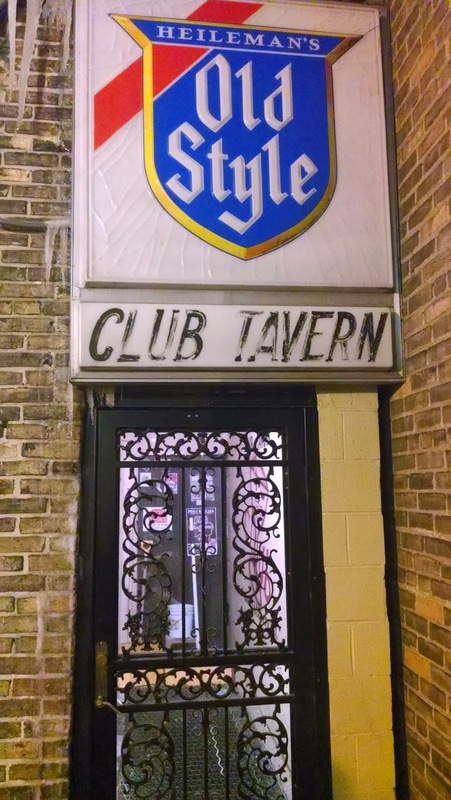 The place looks like an old pizza place that hasn't been updated in years with booth seating and a few tables. Because this is a pizza place, there is no bar and no brandy old fashioneds were available. 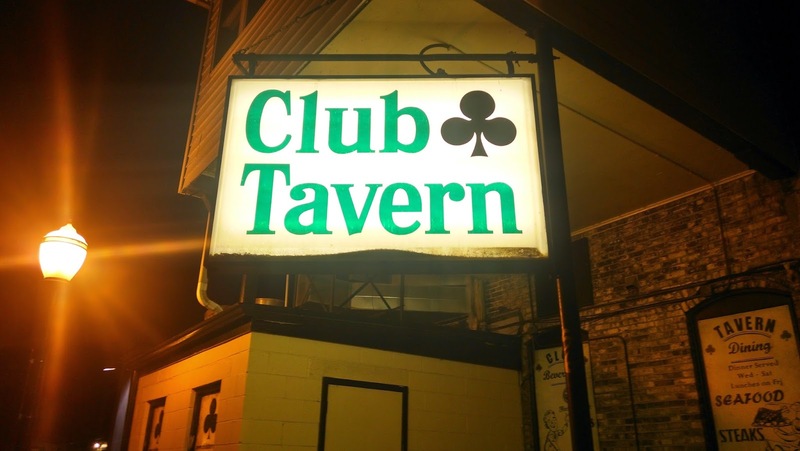 I didn't check if there was beer, but I don't think there was. The waitress came to our booth to take our drink order, so we each got a fountain soda. We put in an order of mushrooms as we looked over the menu. Once we were ready to order, our waitress was there to take our order. 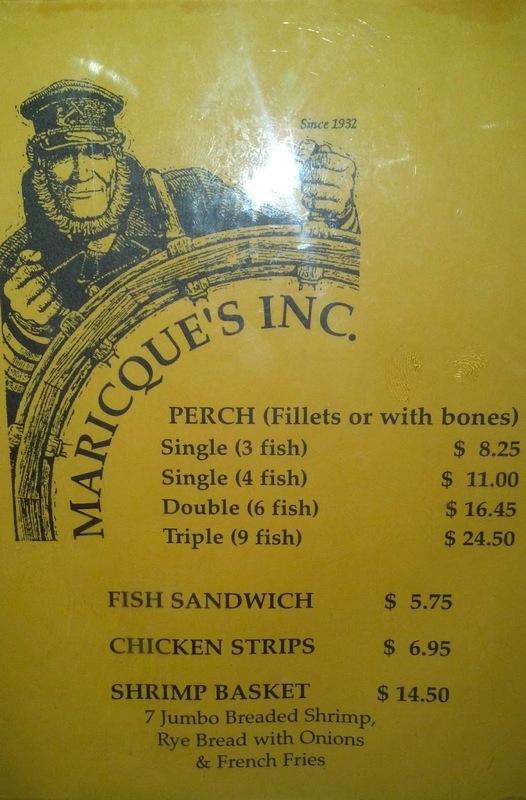 We both got the single order of perch, all the sides were include by default with no choices. Eventually our mushrooms came, they were fried perfectly and tasted awesome with some ranch dipping sauce. Next up, the waitress brought our perch baskets. 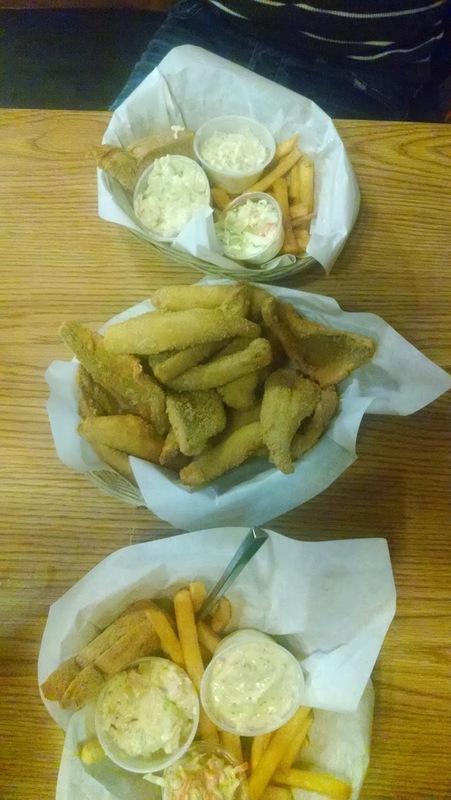 Because we both got the same order, she put all the perch filets in a single basket that was heaping with golden fried perch filets. 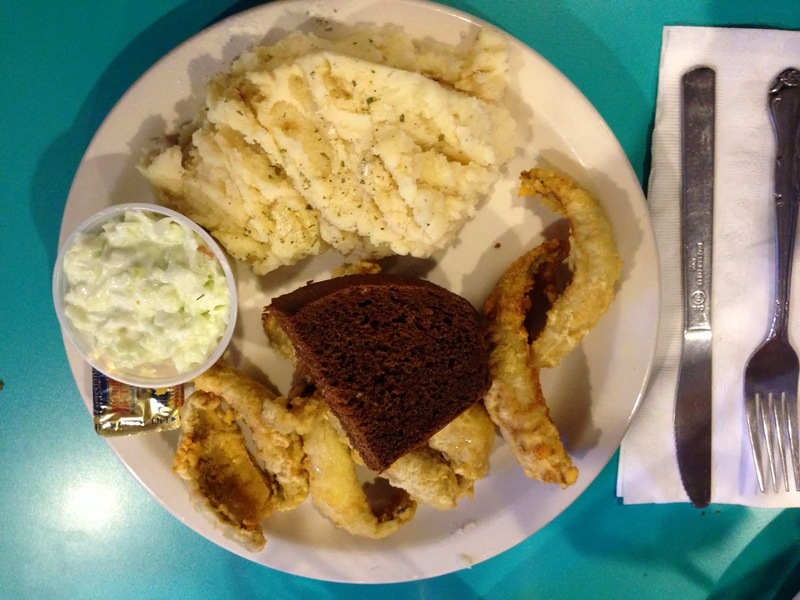 Individually we each got a basket of fries, with some potato salad, cole slaw, and a piece of buttered rye bread. The perch was lightly breaded and tasted great, fried perfectly. I found it different that we got both french fries and potato salad, and they both tasted really good; the fries were cooked nicely and the potato salad had a good creaminess to it. 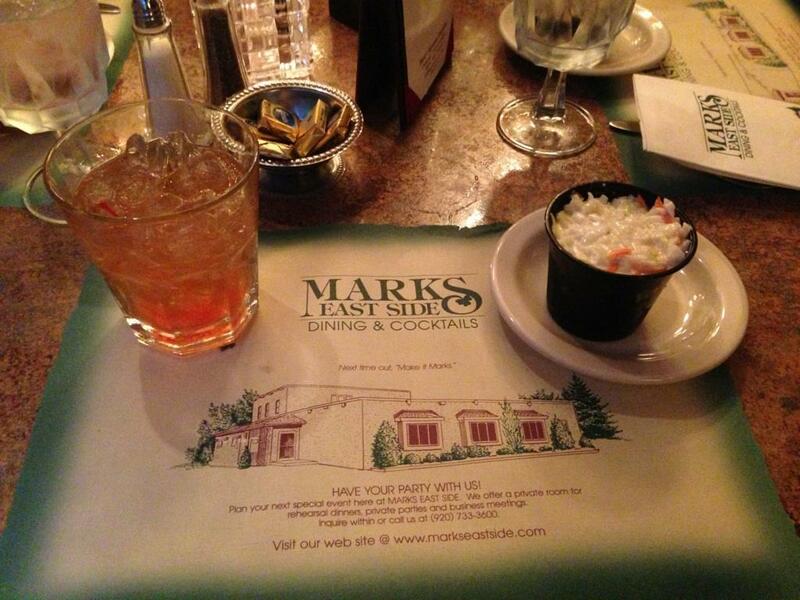 The cole slaw was pretty good, and the rye bread topped off the meal, but no raw onion. I loved the fact the meal was served in the small baskets baskets, a no frills presentation of great tasting food-let the food speak for itself. 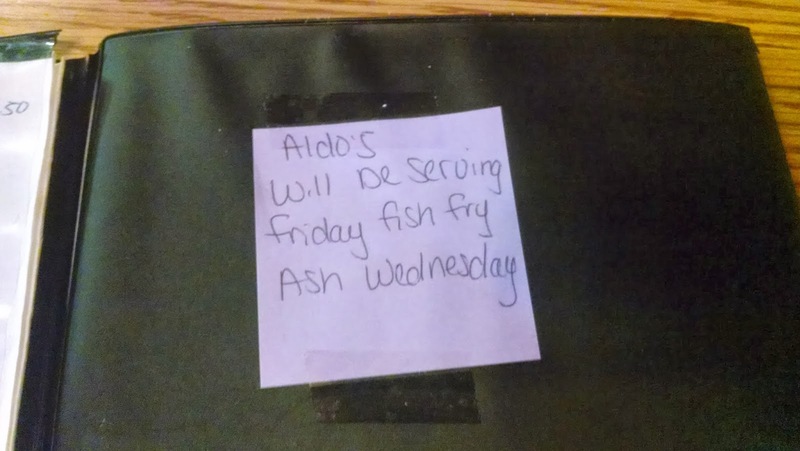 I noticed in the menu there was a post it note stuck to the inside cover letting patrons know they were serving fish on Ash Wednesday. 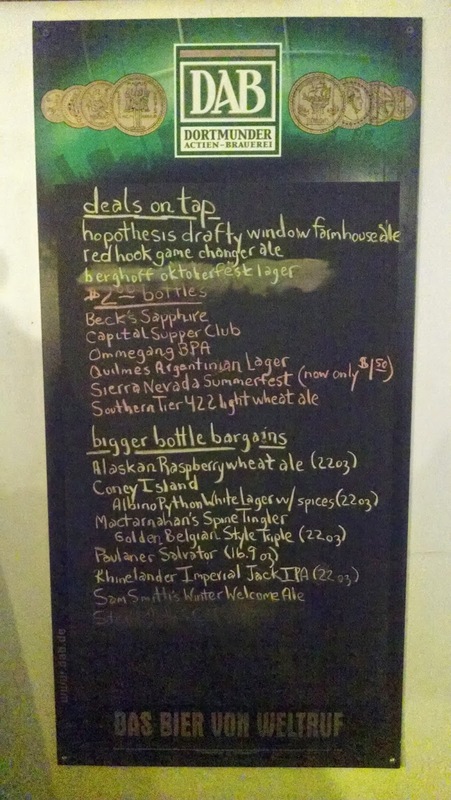 There was also a marker board with the same message, and yet another message on the door as we walked out. 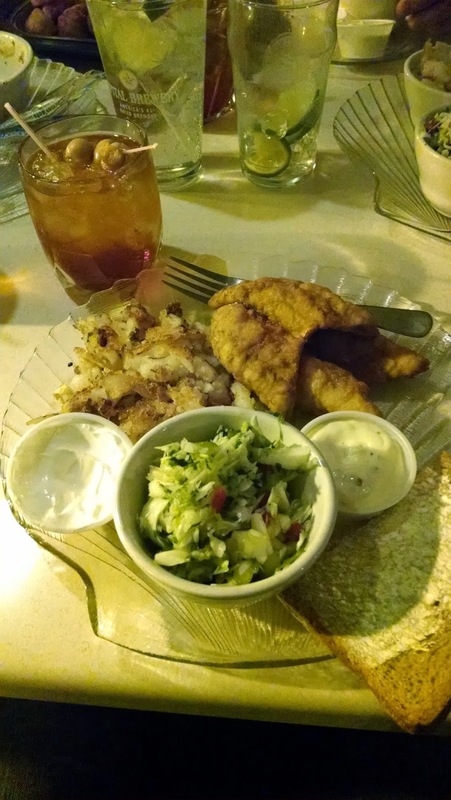 Looking for a low key fish fry without all the frills, but great tasting food? 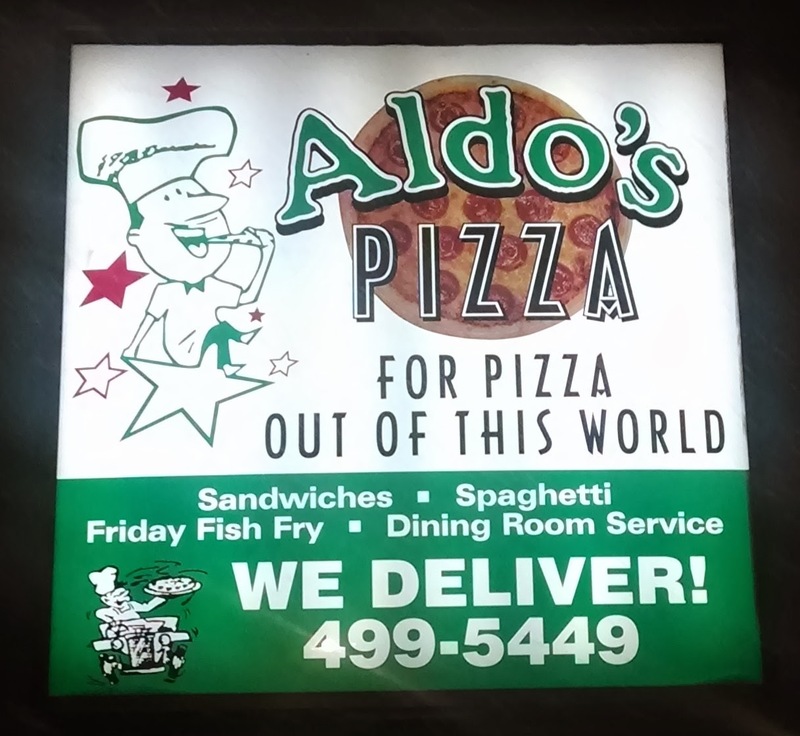 Stop in at Aldo's Pizza, where they serve up more than just great pizza! Wisconsin has a rich tradition of the Friday Night Fish Fry, partly due to the German Catholics that settled in this area of the midwest. With the German Catholics (and Lutherans and other Christians) comes the Lent holiday tradition of not eating meat on Ash Wednesday, nor any Friday throughout Lent. Lent begins on Ash Wednesday, and ends right before Easter. 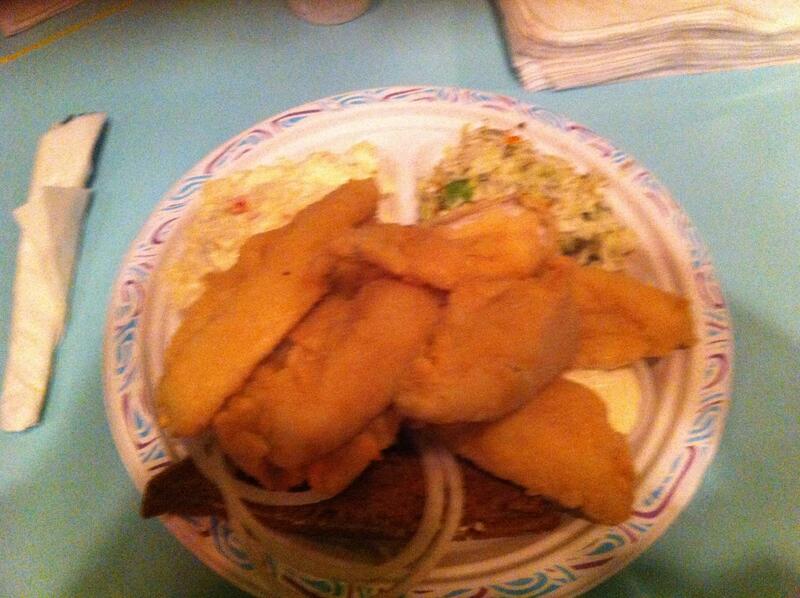 It is not uncommon that your favorite Friday Fish Fry establishment also have some fish fry options on Ash Wednesday. 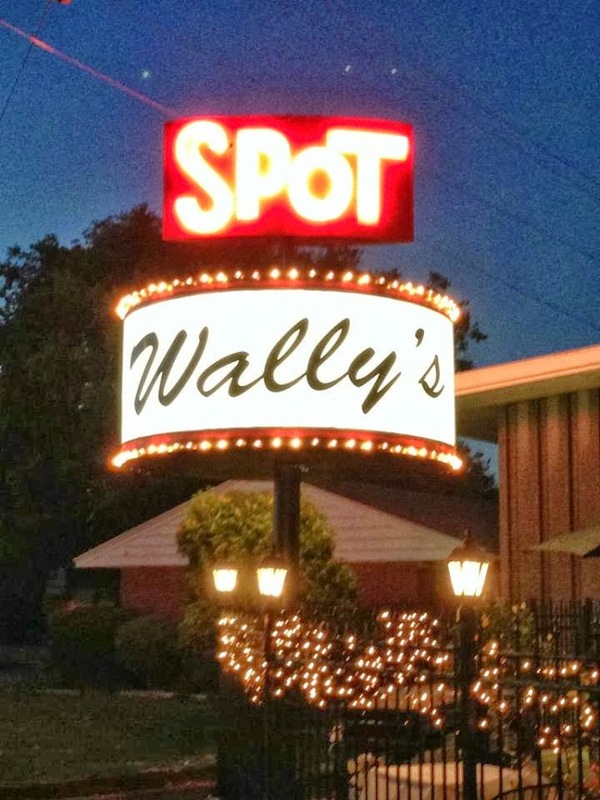 I reached out to my Top 5 favorite fish fry's, and a handful more, to see what fish fry specials they are offering for Ash Wednesday. The following list is not inclusive of every establishment I've reviewed that will be serving fish on Ash Wednesday, but it is a few of my favorite places. This should make it easier for you to decide where to go for fish on this special Wednesday. If you do go, tell them Tom at brandyoldfashioned.com sent you; they may not know who I am, but I am sure they will appreciate the referral. Be sure to tell them to check out our website if they haven't already done so.